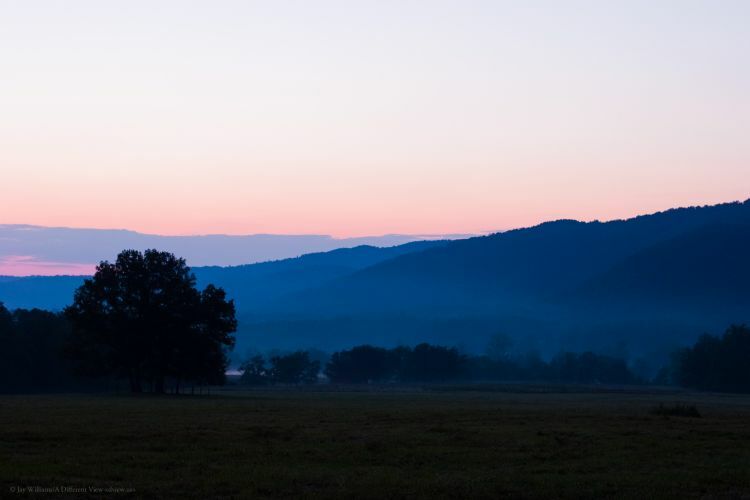 Late in the evening, just before I left Cades Cove, I took this photo. Only a small amount of light remained. So little in fact, that I had to setup a tripod and use a 5 second exposure to capture it. But I believe the resulting photo was definitely worth the trouble, as it helps show just how amazing the Smoky Mountains are.